You probably have tons of questions about YJ Summer Programs! We’ll provide you with specific details before the program starts, but here is some general information that can help you get started. Also feel free to contact us with any additional questions at (866) 599- 2534 or click here for our contact form. How does travel to Israel work? 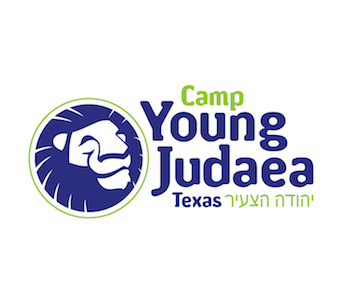 Young Judaea organizes the international travel for all YJ Summer programs. Each program, whether it begins in Europe, North Africa, or Israel, flies as a group from the New York area. Once we have provided you with the details of your international travel, you should arrange domestic travel around those times. Please do not purchase domestic flight tickets until you have the times and airport for the international flight. Can I drive to the airport with friends from my neighborhood? Yes. You are welcome to drive to New York with friends or family and meet the group in the airport for the international flight. Will I be able to fly to New York with other program participants from my city? Yes. After we send you the confirmed international flight information and you begin arranging your domestic transportation, feel free to contact us to find out what participants will also be coming from your area. Additionally, we will mail you a complete participant list before the summer begins. When is a good time to apply for or renew a passport? Right now. You are responsible for applying for a passport or renewing your current passport. If you have not done so already, check your passport to make certain it will be valid for this summer and, as requested by the Israeli Ministry of the Interior, for a minimum of six months after the program commences. If you do not have a passport or if you need to renew your current passport, please do so immediately. Passport insurance and delivery takes approximately six weeks, but recent participants have experienced much greater delays (up to four months!) due to a surplus of summer travelers applying for passports. Which programs have Special Interest Week? YJ Israel Discovery and Machon both have Special Interest Week (SIW). You will make your placement requests in Israel. Special Interest Week options are subject to change and placement in your first choice is not guaranteed. Our itinerary can provide you with more information regarding SIW. How religious are the programs? Are kosher meals served? 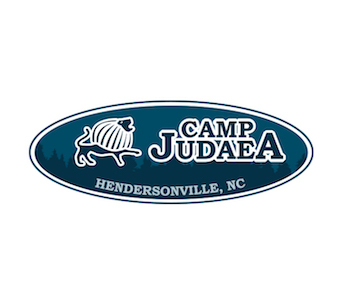 Young Judaea is a religiously pluralistic movement that welcomes those from all streams of Judaism. 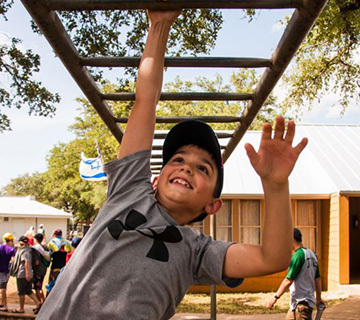 Jewish tradition is an important element in all of Young Judaea’s programs and we strive to make each participant comfortable regardless of their background. During the summer, Shabbat is kept in all public places. The use of electronic devices or musical instruments are not permitted in the hallways or public areas of any accommodations. In general, you may use your personal music players (ex. iPods) within your own bedroom as long as it is not a problem for other roommates. You will have t’fillot (prayer services) on Shabbat (Friday night and Saturday morning) and at times during the week when visiting spiritual sites or reciting Birkat Hamazon (Blessing after Meals). 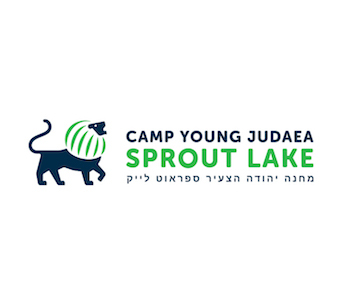 Young Judaea is not affiliated with any single religious movement, and all of these activities are conducted in a religiously pluralistic environment. On many occasions, participants will help conduct the services. All food that we serve in Israel is kosher under the supervision of the central rabbinical administration in Israel (Harabanut Harashit L’Israel). 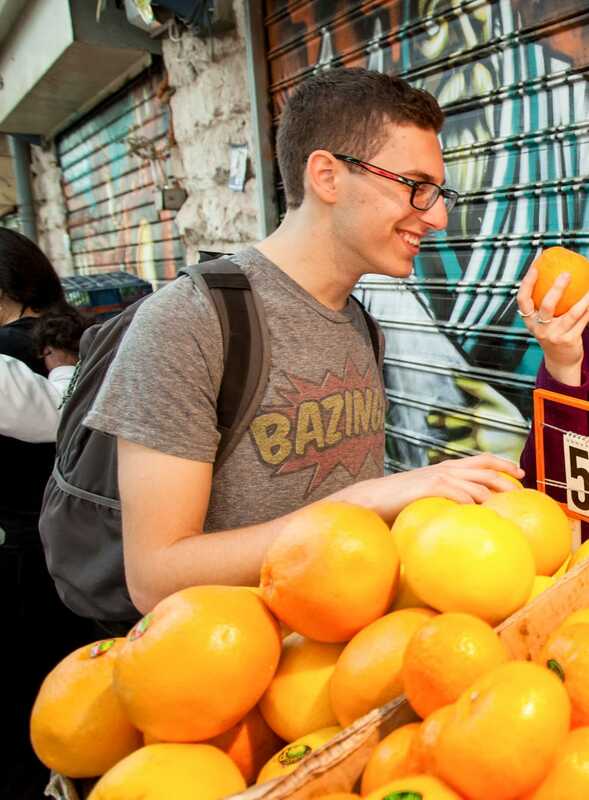 In Europe and North Africa, all food provided by Young Judaea will be either from local kosher restaurants, Jewish community centers, or cooked vegetarian meals. If you have any more questions, please contact us! How many counselors are in each group? 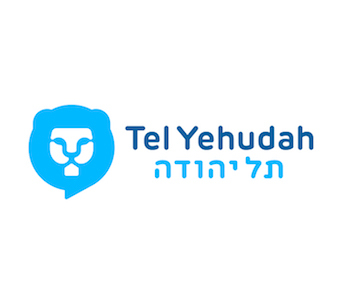 Every group has a permanent staff of four adults: a Rosh Kvutzah (Israeli Group Leader and Guide), an Israeli Madrich (Counselor), and two American Madrichim (Counselors). Also, an Israeli armed guard/medic accompanies each group at all times. All staff members participate in an extensive, two-week training session in both Israel and the U.S. in preparation for the summer. 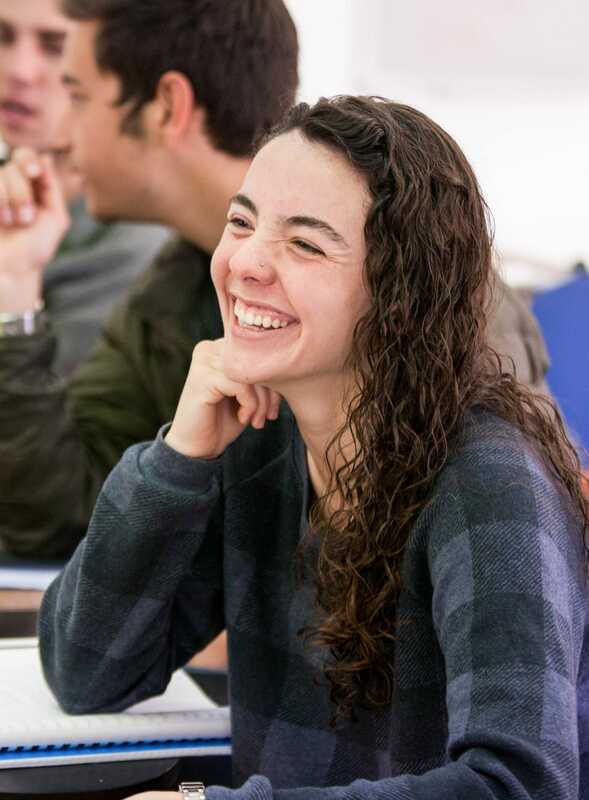 Many of our madrichim are alumni of YJ Summer Programs – they are extremely knowledgeable about the programs, from the perspective of both madrich and participant. Can I visit family or friends while in Israel? We encourage you to visit your relatives and close friends while in Israel! Each trip has a Family Weekend and participants can be picked up and dropped off at several places in Israel. There will be a form on the application where you can let us know who you will be staying with, so start planning now! The international flight from New York, all meals, accommodations, and park entrance fees are all covered as a part of tuition. However, spending money for laundry, gifts, snacks, and miscellaneous items is not included in the tuition cost. The experiences of former participants suggest that each person should bring between $400-600 and a money belt to help prevent theft. 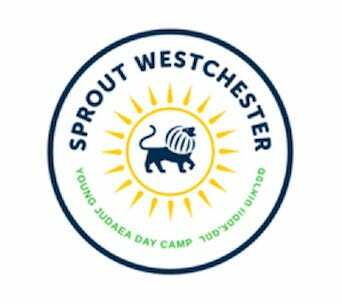 In deciding how much you should bring, please consider your child’s spending habits, how many and what type of gifts will be purchased, and whether you will be arriving prior to the program start date or staying in Israel after it’s conclusion. 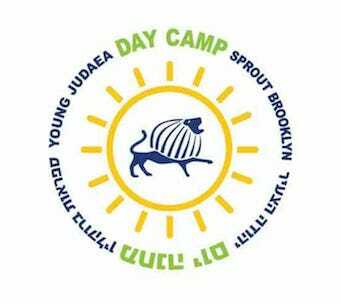 Young Judaea provides three meals a day plus snacks, but chanichim often buy extra snacks with their own money as well. Kupah – $15.00 Chanichim contribute this amount to a kupah, or a pool of money. At the beginning of the summer, money is collected in order to purchase snacks for certain group events such as birthday parties and gifts for certain employees such as the bus driver and medic. At the end of the summer, the chanichim will decide jointly what to do with any remaining money in the kupah, either redistributing it or giving it to the tzedakah (charity) of their choice. What is the best way to bring spending money? A VISA/Debit card is the most efficient and convenient method for spending money while on the trip. While ATM machines are not always as accessible to participants, VISA/Debit cards can be charged just like a regular credit card. Visa and Mastercard are widely accepted in Israel (Visa much more readily). To prevent theft or the loss of money, we recommend that each teen bring a minimal amount of cash with them. We also recommend that students wear a money belt when traveling to and from Israel. You will be responsible for carrying your own luggage throughout the summer, so your bags or suitcases should be made of lightweight but durable material. Past participants highly recommend using a duffel bag on wheels. A bag with side pockets is preferred over one with just one big packing section. Do not bring a trunk. Be sure to leave enough room to bring back presents from Israel for your family and friends. Don’t over-stuff your bag while packing! On international flights, you are allowed one piece of checked luggage. Also, bring a weekend or sports bag folded inside your larger bag. Please see the airline website for details about size and weight limits. Please note that the fee for extra luggage or for exceeding the luggage regulations is approximately $100 per piece. Participants are responsible for any extra luggage fees. In addition to your checked luggage, you will be allowed one piece of carry-on luggage with a maximum total dimension of 30 inches. Most participants bring their daypack/backpack as their carry-on. We strongly suggest that you put a change of clothes, toothbrush, toothpaste, etc. in your carry-on so that you will be prepared in the unlikely event that your luggage is temporarily misplaced. Also, please carry all medications you may be bringing to Israel in your carry-on luggage. This backpack will be used during hikes and on day trips. Hiking Boots (“high-top” boots that are light, comfortable and already worn in!) Do not feel the need to break the bank. A basic hiking shoe providing more support than a sneaker is necessary for the hiking and physical activity. Crocs are NOT acceptable for any sort of hiking. Canteen/water bottle holder (plastic only — metal gets too hot). It should hold at least three liters of water. CamelBak-types are highly recommended by past participants for their ease of use on hikes. Hats (2) You will be required to wear a hat on every hike. Therefore, hats should be comfortable and should provide sun protection. While baseball hats are acceptable, hats which cover the entire head and ears are most protective from the powerful sun. Visors are not acceptable. Sleeping bag (small enough to fit inside your luggage). All you need is a standard sleeping bag, not one for any severe weather condition. Don’t forget to write your name on the outside of the bag. Pair of shoes that can be worn in water (Tevas have been highly recommended) that have straps or laces, and that won’t fall off easily. You will wear these on river walks, rocky beaches, etc. Flip-flops and Crocs are NOT acceptable. Old sneakers are also OK. Some form of identification with name, address, and photo. Since you won’t be carrying your passport with you, it is important to have some form of ID. While this can be a school ID or a driver’s license, a school picture with your name, home address, and telephone number written on the back is also acceptable. The following is a suggested packing list. Keep in mind that you will send your laundry out at least twice during the Program. Modest Dress & “Dress” Clothes. Our itinerary includes a number of visits to religious sites. When packing, be sure to include one or two “modest” outfits for these visits. Boys should bring a pair of long pants. Girls should bring a long skirt (it should go below the knees) and blouse/shirt that minimally covers the shoulders. These visits often occur in the middle of the day, so bring clothes that you can carry in your backpack! (Girls often find that a long, lightweight cotton skirt is best for this purpose.) Also, it is customary that for Shabbat, chanichim wear nicer clothing that will contribute to the Shabbat atmosphere. Dress is more casual in Israel, however, so don’t bring anything too dressy. Our itinerary includes exciting evening activities, so you’ll want to bring some casual clothes you’ll enjoy wearing while strolling around town. Toiletry items: soap, shampoo, toothpaste, floss, deodorant, shaving supplies, contact lens solution, etc. As time to purchase such items is very limited and the cost of many toiletries is quite high in Israel, we recommend that you bring enough of the essentials to last you for the whole summer. Feminine hygiene products, especially, are VERY expensive in Israel, so girls will want to bring enough for the summer. An Israeli guidebook such as Let’s Go Israel or Lonely Planet. Some items may get lost, left behind or swapped with friends. Therefore, do not bring items of significant value. FOR THOSE PARTICIPANTS WHO WEAR CONTACT LENSES: Contact lens wearers are strongly advised to bring a pair of glasses for emergencies. If nothing else, the dust of the Israeli desert can be a problem with contacts. We strongly suggest that you clean your contact lenses with a chemical system and not by a heating system. How many times is laundry done on the program? Laundry will be picked up by a laundry service and returned within 24 hours – washed, dried, and folded. The amount of times laundry will be done is determined by each group and their madrichim. On average, it is about 2-4 times over the course of 4 weeks. It is mandatory to label clothing, and we discourage bringing clothing that requires delicate care. The cost of laundry is not included in the program tuition cost and is the responsibility of each participant. Participants should bring approximately $40 for laundry in addition to their spending money. 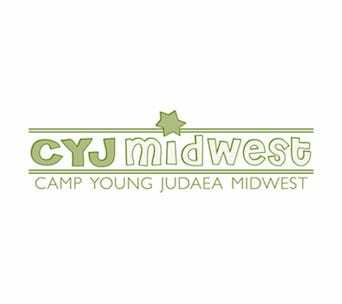 As a reminder, Young Judaea is not responsible for losses and/or damages to any personal property under any circumstance. Electric current in Israel is 220 volts AC. (In the U.S. it is 110 volts.) Therefore, it is necessary to purchase a transformer to convert the voltage. Transformers can be purchased at Radio Shack and other electronics stores. Many appliances such as hair dryers, radios, and clocks require special transformers, so be sure to check with your dealer. Also, some appliances are available with dual voltage already built into their systems.